I know you are blogging from time and you also know your blog earning depends on traffic it gets. But “More Traffic doesn’t always means More Money” because it is very difficult to convert cold traffic into customer as compared to Hot (Active) traffic. So today we will learn How to build successful and profitable relationship through blogging. It will not only help you convert them into loyal and regular visitor but it will also help you to earn money through referral from them. How to start building relationship via blogging ? How to Connect on Social Media platform ? How to connect on Facebook ? How to connect on Twitter and Google+? How to Connect on YouTube ? How Building Blog Relationship will help Me ? Well at 1st you can start building relationship through your blog only by responding the comments. Your visitors left comment for some reason like “they might have some query?, they would like to interact with you via comments or they also want to build relationship with you“. And if you have a popular blog then your readers will be more delighted to drop comments and feel more special. Read More :- How to Start a Blog that makes Money for Newbies! There are many blogs to comment on even if you don’t have you can Google it, Suppose you visited a blog dropped a genuine comment and then other person visit your blog and returned the favor but it is always not happen because some blogger might be busy while others will not like to interact with you and many more reasons like this. But for newbies their question those who are not much experienced “What comments they should drop?” for those i would say – Be the person who you are, Just write your own words and drop it but read the whole blog post and then drop the comment related to the post. It is like ” You blog about the things you know and you claim it your similarly drop a comment you know about and claim it yours“. Not only drop a comment share their blog post as well on Social Media like Google+, Facebook and Twitter this way they will get to know you cares and will surely like to interact with you in future. NB: Don’t expect something in return like backlinks, their comment be loyal and genuine Blogator ( Blogger + Commentator ). In this part i will tell you How you can connect with other blogger on Social media like Facebook,Twitter,Google+ and YouTube. Connecting on Social media will boost your blog relationship and the person will get to remember and interact with you easily. When anyone share your content on Facebook profile or any page, don’t forget to thank them for their. Everyone loves to get likes and comment on so say “Thankew” via commenting and liking their shared post. Twitter is a social network which is generally used for live events but you can also use it to build relationship. Just you need to Thanks daily or weekly those who have shared your content and you can do this by using tool TweetDeck. In this tool you can easily create a group whom you wanna mention, there is one more tool called Hootsuite you can use that too. Similarly you can do this on Google+. NB : The more you do more views you will get and Hence more followers on Twitter. When someone Subscribe to your YouTube Channel, always appreciate them by comments. Even if you watched any video be sure to like and drop comment to notify them you liked it. You had gained trust i.e More trust more authority more power. Even if you are affected by any Google Penalty, still you will have enough traffic. More Engagement on blog via comments and Social Share. 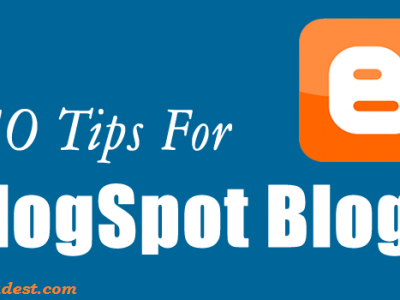 Your blog will attract more advertisers. 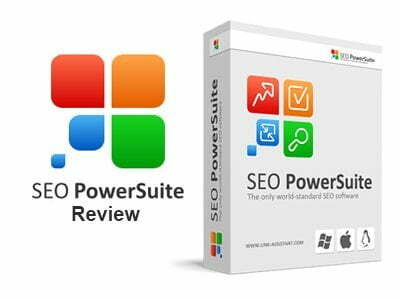 Sometime you will get backlinks as well which will help you rank in Search engines. If you dropped a comment on CommentLuv enabled blog that will help you drive traffic of other blog audience to your blog. Relationship blogging is gaining much importance these days, glad to get them. Relation is important for every Blogger/SEO experts but Newbies need the most. Thank you for providing this post. You have got the right point here. Relationship in the filed of blogging matters a lot. Connecting with people through social media is the key. Google+, Twitter and all other social platforms are worthy to use for increasing your circle.